Get more information about how to open PART file. PART extension is used by Mozilla Firefox to store partially downloaded files. Usually this file extension is given to files which are currently being downloaded. 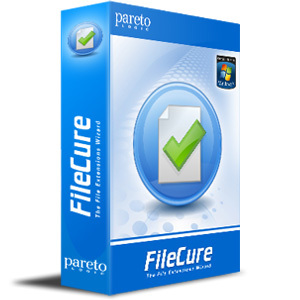 Once download is done file with file extension PART is renamed to other file type and could be used by corresponding software. If you see PART files on your computer it means that either Firefox Mozilla is currently downloading something or that download failed in the middle. If Mozilla Firefox is currently running then check its "Downloads" section to see if this file is currently being downloaded. If you are not able to find your file there or you see that download was cancelled than PART file is incomplete. If PART file contain textual information or has archive in it there is a chance that you can read part of information by renaming PART file to different file extension (like TXT or ZIP) and trying to open it. But usually best idea is to redownload file.